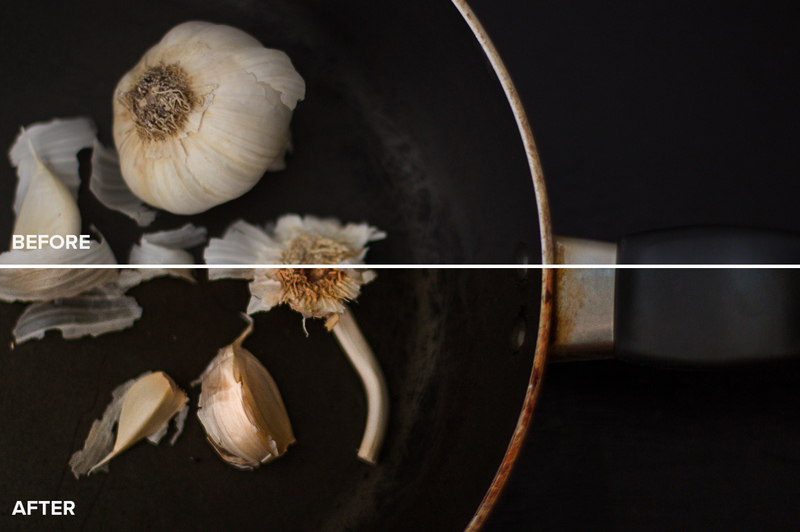 Minimal looks for still life photography. 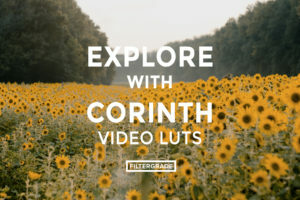 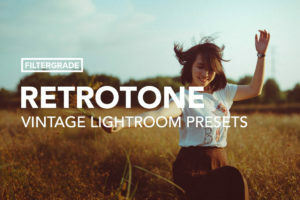 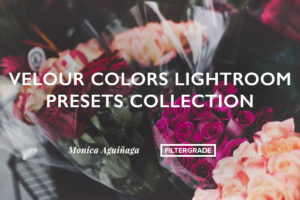 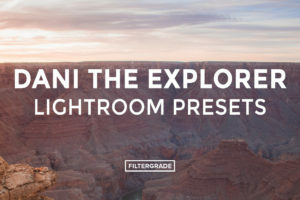 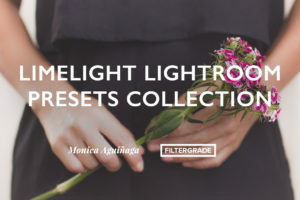 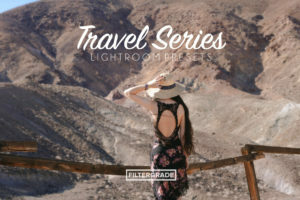 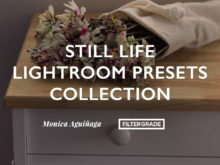 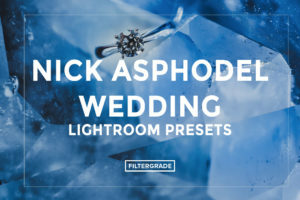 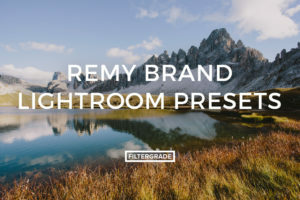 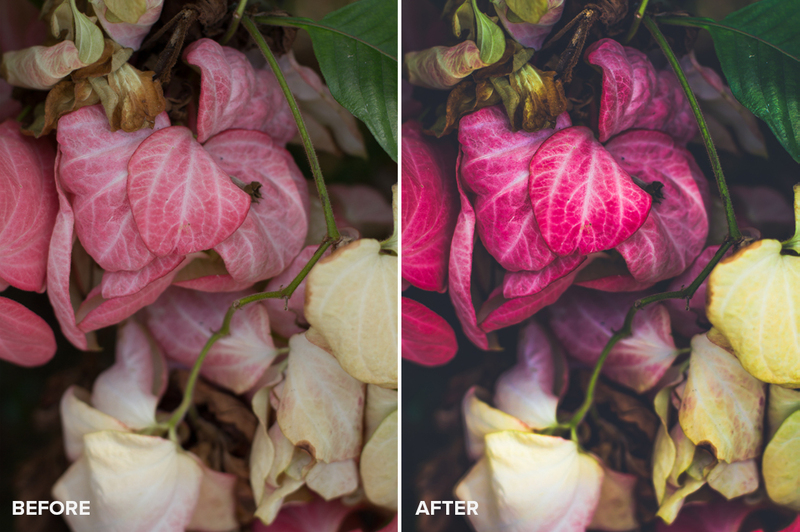 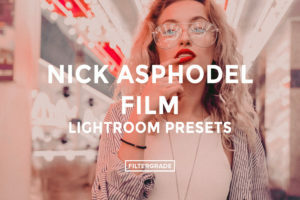 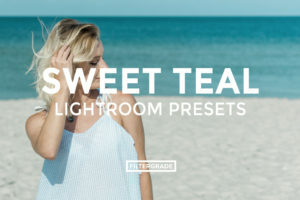 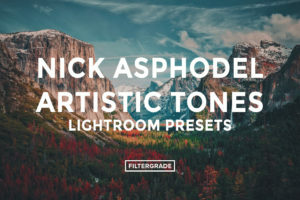 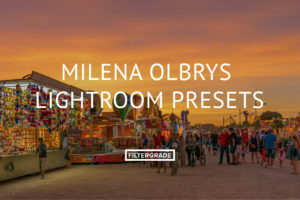 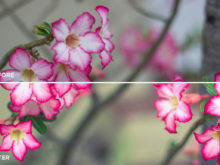 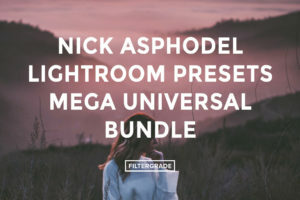 A collection of six handcrafted Lightroom Presets by Monica Aguinaga. 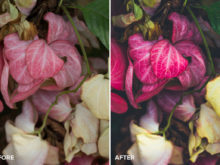 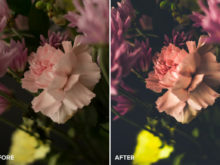 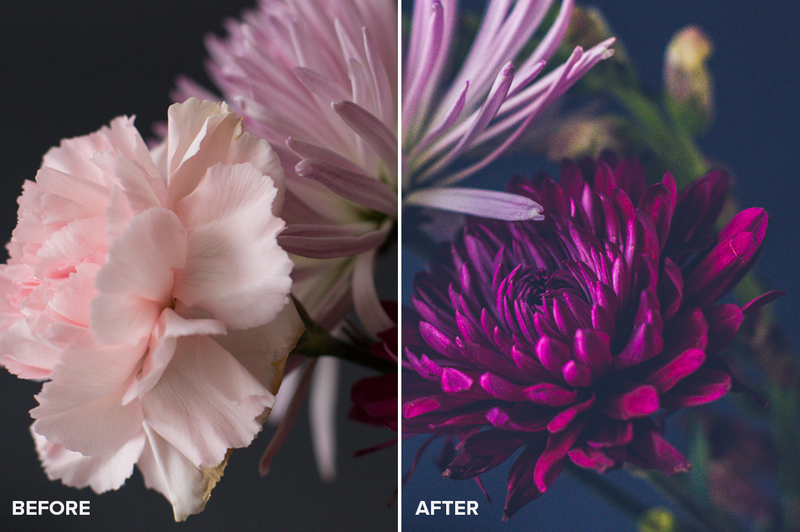 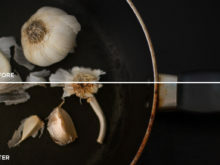 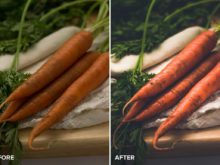 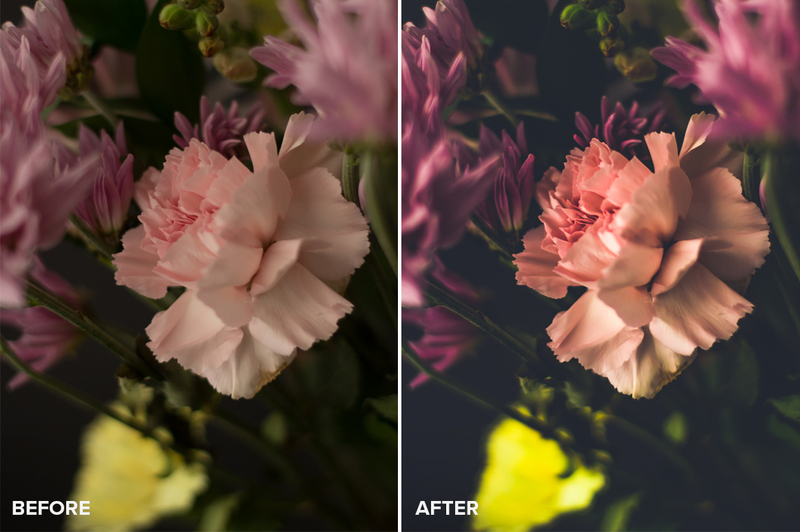 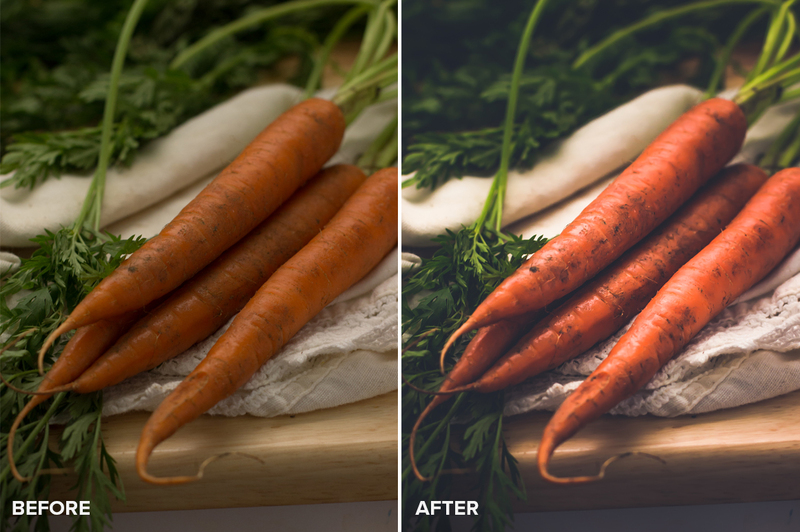 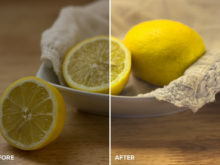 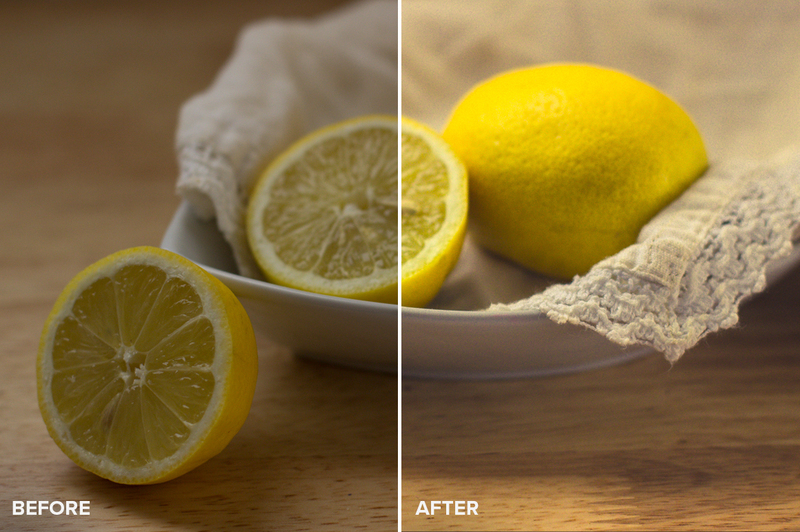 These lovingly crafted presets give your images depth, mood with just a hint of a painterly look. 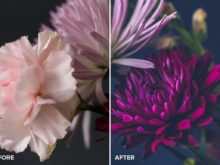 Use for your still life photography such as flowers, food and inanimate matter like books, ephemera and more. 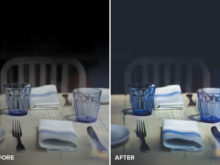 Window Light: Adds warm light. 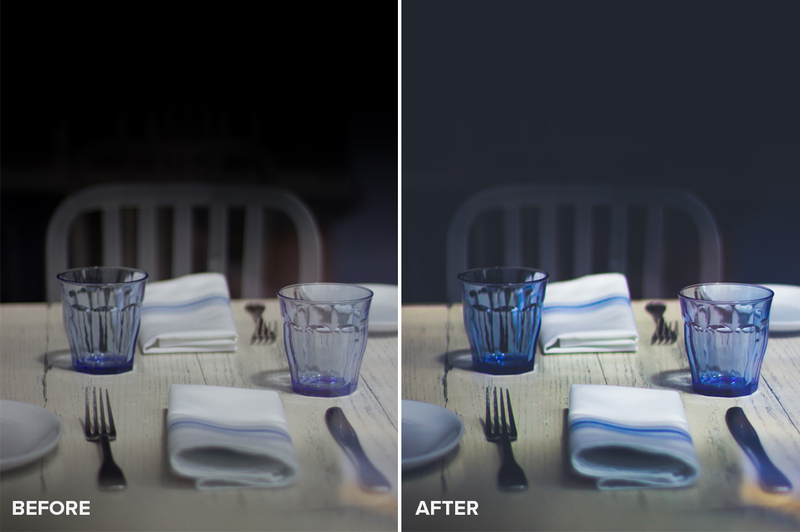 Shadow: Adds contrast and mood. 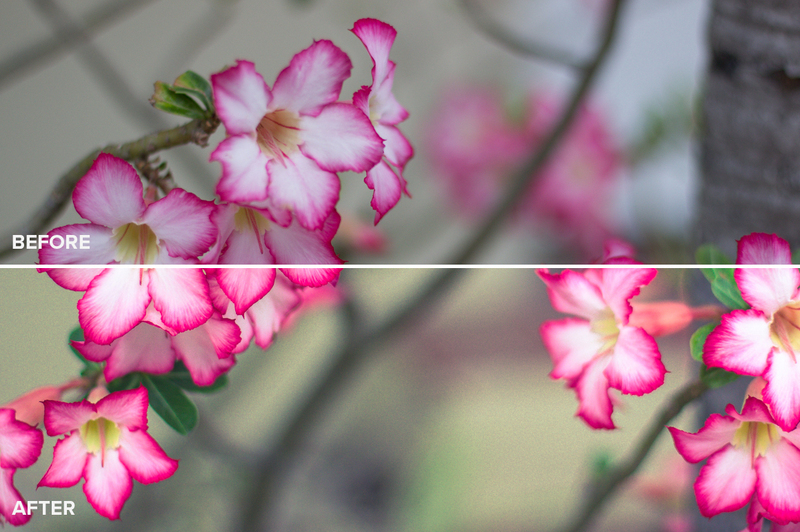 Detail: Increases sharpness and details. 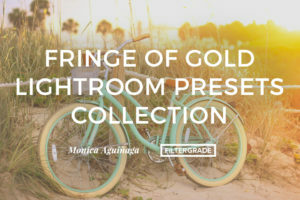 Made with love in South Beach by Monica Aguinaga. 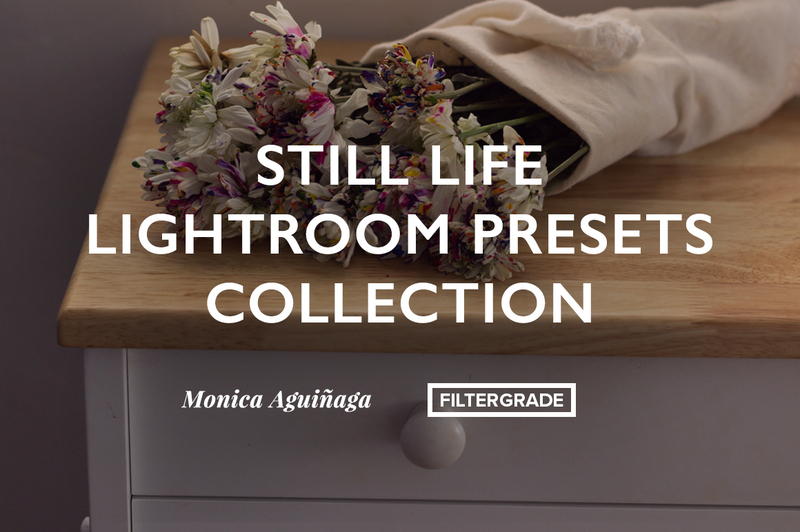 Categories: Lightroom Brushes, Lightroom Presets, Matte Effects Tags: blog, blogger, blogging, calm, flowers, food, food photography, graduated filter, graduated filters, inanimate, lightroom brush, lightroom brushes, lightroom filter, lightroom local adjustments, minimal, monica aguinaga, moody, paint, painting, photography, quiet, scenes, still, still life, Year End Sale!